Please provide quantity and sizes for the shirts and how many pen signs you would want to have for your Nationals Show Display, if applicable. 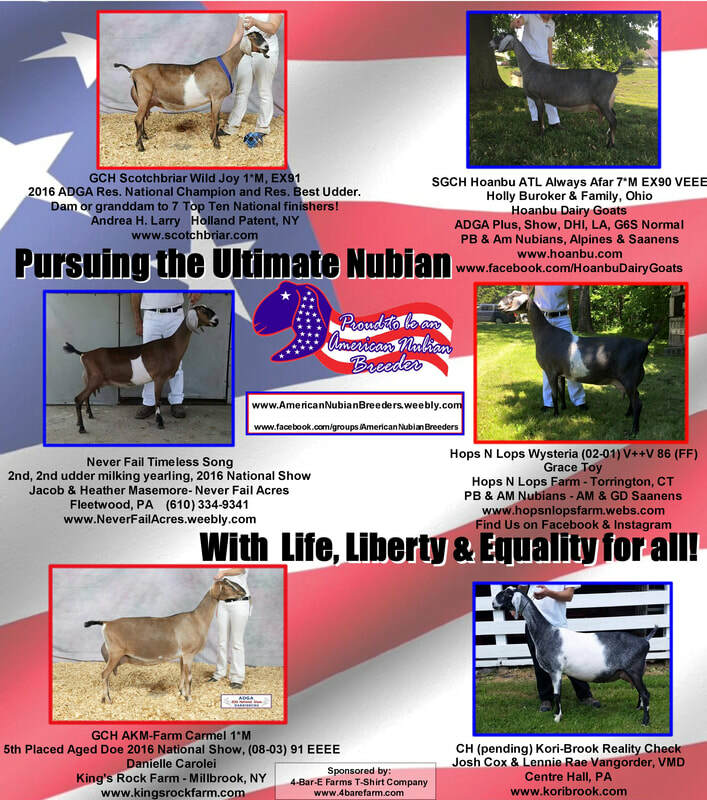 Please provide information for Breeder's Listing and address if shipping is necessary. Also please provide the quantity and sizes for shirts and also the number of pen signs you would like.